BOOST YOUR CHILD’S CONFIDENCE AND BUILD UP THEIR FRUSTRATION TOLERANCE. Enter your name and email here to receive the Top 5 Strategies to help your child now! I’m so honored to “meet” you! 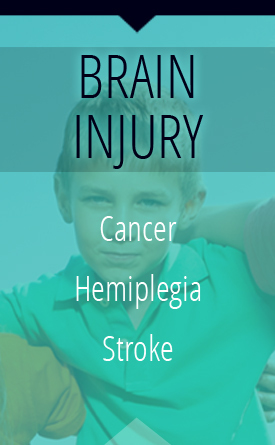 I am an Occupational Therapist and I fulfill many roles in your child’s development. I am a teacher, coach, healer, leader, cheerleader, an advocate, and a firm believer that your child is capable of living their most fulfilling life. I help your child attain childhood milestones and function at any age- whether they’re a baby, toddler, or a teenager. Imagine your child feeling successful and meeting milestones like walking, talking, eating, dressing, bathing, writing, playing and so much more! Even if this seems like a lofty goal… I believe goals are met with small simple steps and ongoing communication with health care professionals involved in your child’s care. 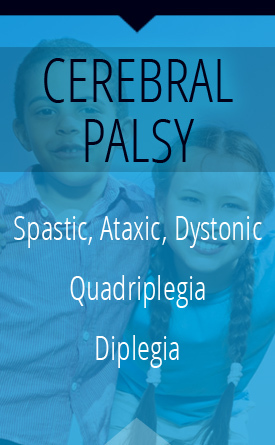 Some children don’t struggle with these areas, but for the children that do struggle, and for the parent that is frustrated or overwhelmed, I am here to help. You are not alone! 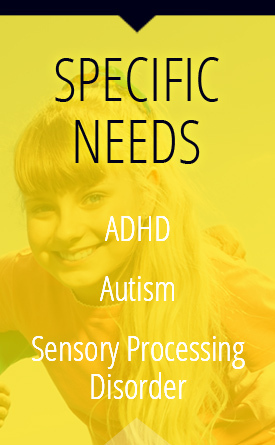 All services are tailored to the needs of your child and supported in a comfortable, engaging environment. 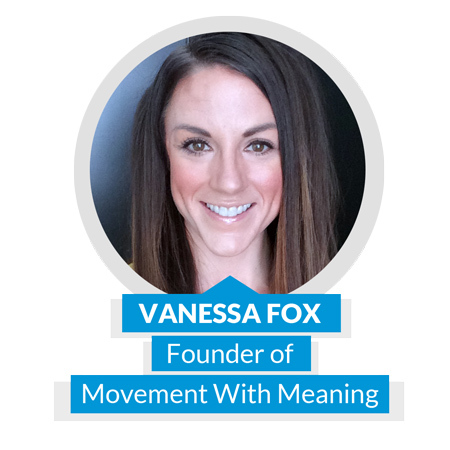 I can highly recommend Vanessa Fox as a therapist for your child. You will receive details about the one-of-a-kind Parent Group led by Movement With Meaning!